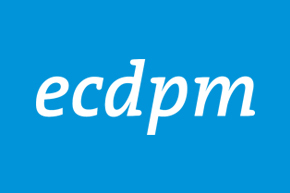 ECDPMEvents2016 CAPE Conference: Where next for development effectiveness? flects the realities of development finance today. Ahead of the Global Partnership for Effective Development Cooperation meeting in Nairobi the following month, join ministers, senior officials, development strategists and leading international thinkers to help shape the new agenda on development effectiveness.